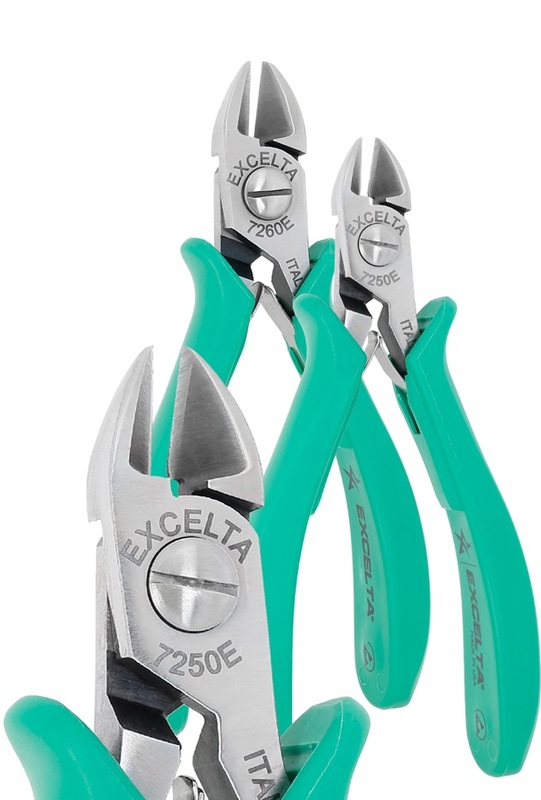 These large oval head cutters are made of carbon steel. The dual leaf springs provide smooth action. The 7260 series is a larger version of the 7250 series. Cutter -****-Large Oval - Semi Flush - 4.65"
Cutter -****-Large Oval - Max Flush - 4.65"
Cutter -****-Large Oval - Semi Flush - 5.00"
Cutter -****-Large Oval - Max Flush - 5.00"